Have you heard people say beautiful skin is not only about products you use but what you put in your body. I happen to believe that and in addition to food I think lots of water helps make my skin more radiant and glowing. When I found myself making small talk with a woman at a recent party I attended she throws out figs and olive oil and do I know how good they are for skin and anti aging. Her delivery was strange so at first I thought she was making a joke but she kept talking and I realized she was serious. She continues with it not only being about eating olive oil and figs separately as part of daily diet but together putting dried figs into oilve oil and that I should look it up. Complete honesty she got me interested because of vanity and anti aging so I let my fingers do some inter web surfing. She was completely right and I went out and got a nice Costco size bag of figs the next day. 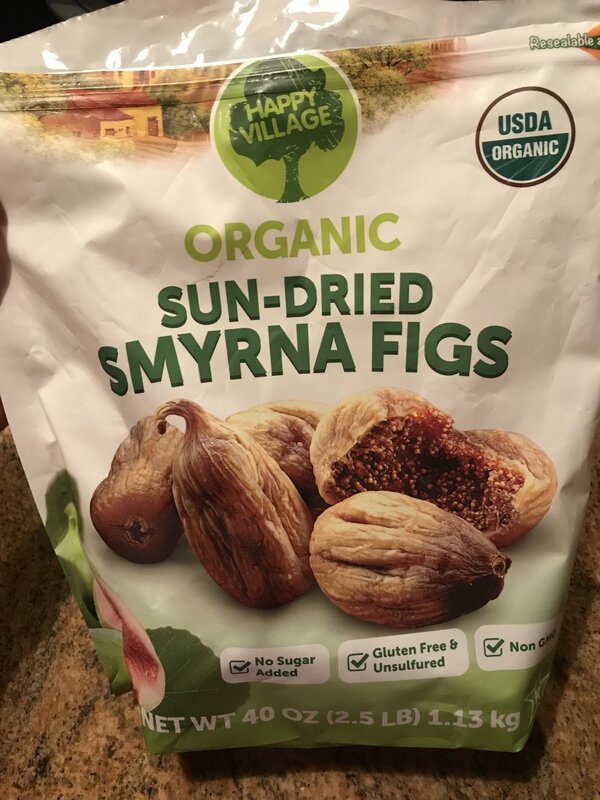 Daily I enjoy 3 - 4 dried figs as a snack when I am hungry and they satisfy my hunger and sugar cravings. I have put together my jar of figs soaked in olive oil which need to sit for 40 days. My skin is going through a good cycle right now and figs have been a part of my diet for a couple months now so it could be that or just a coincidence. Checkout this site with (16 benefits and uses of figs) like better digestion, weight loss and inhibiting growth of cancer cells. Second site (dried figs in olive oil) with benefits like stomach problems and lower cholesterol to name a couple. If you like figs why not try it. In the least I found a healthy new snack and at best I am getting wonderful health and beauty benefits out of it. WIN WIN WIN.